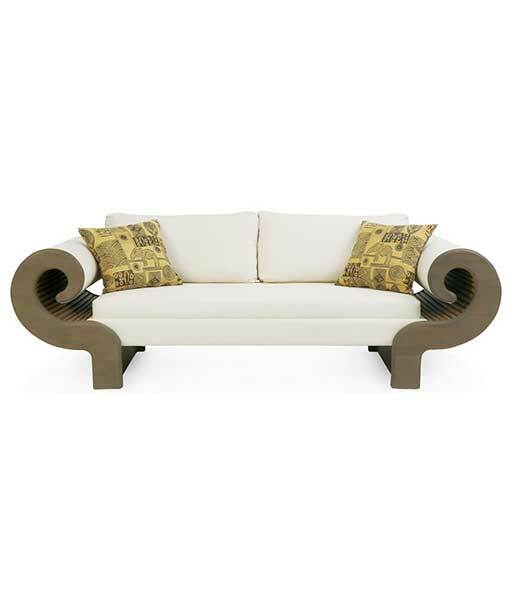 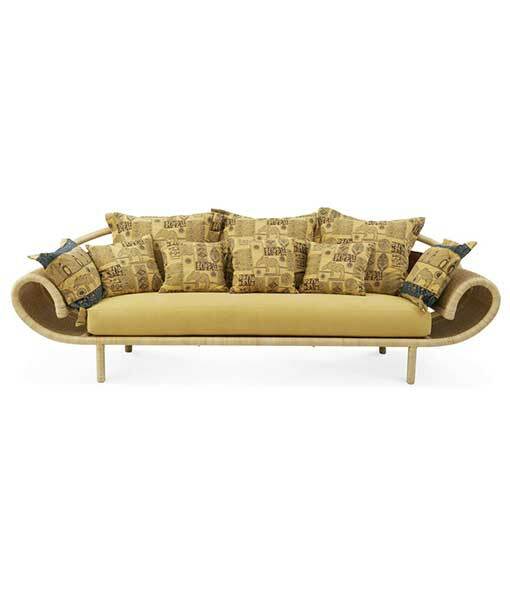 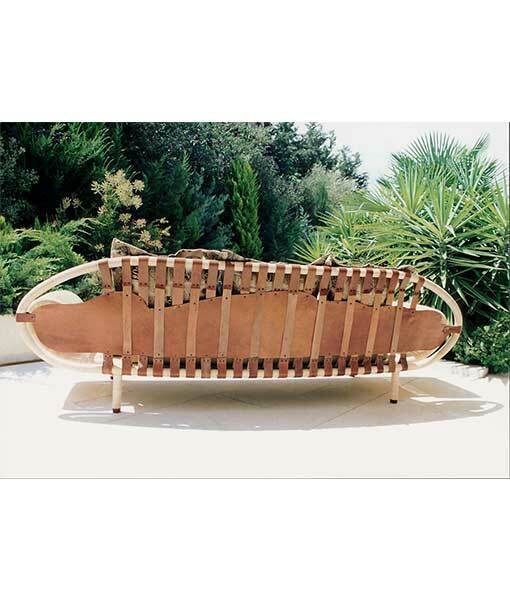 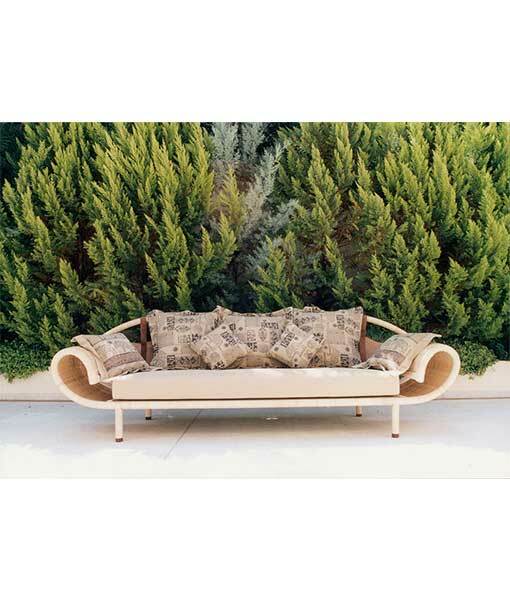 BENTOTA/sofa is a unique handmade model in metal,rattan, leather and upholstery. 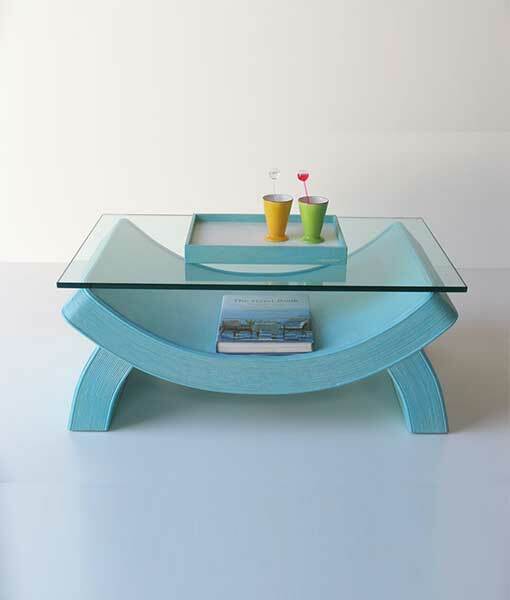 It is a model that becomes the eye-catcher of the room. 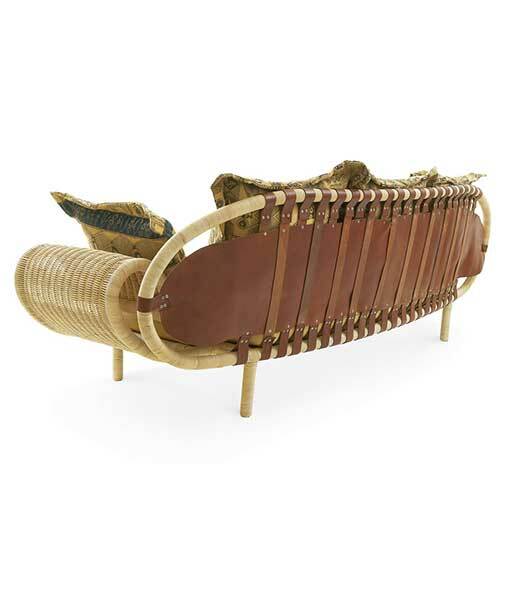 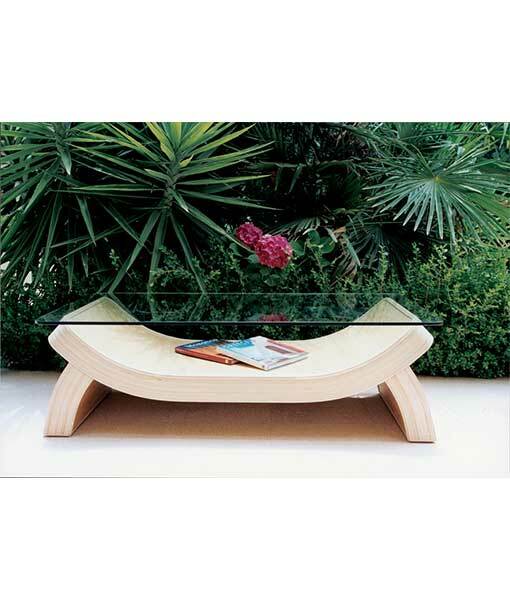 Inspired by the exotic Asian culture it was designed by Nikos Zouboulis & Titsa Grekou in 2001, after a trip to the Maldives.A piece combining exceptional design, high quality and ergonomy suitable for any style and use. 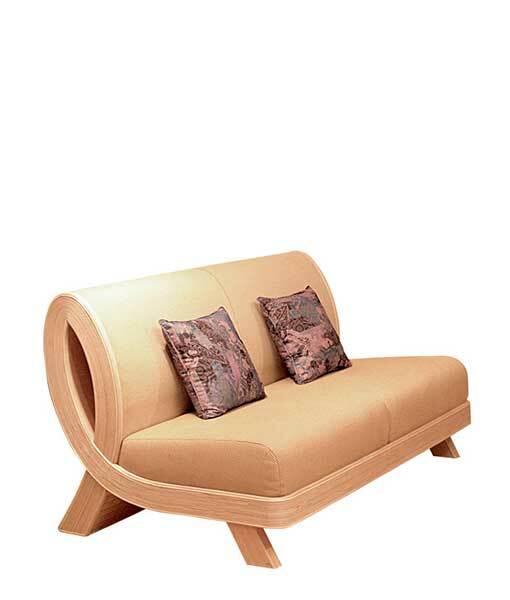 SKU: 001003 Categories: Armchairs & Sofas, LIMITED EDITION!